Jake joined IR+M in July 2005 as a Portfolio Manager/Analyst. His current role is Principal and Senior Portfolio Manager on the Securitized/Government Team with a shared responsibility for securitized products and a specific focus on residential mortgage backed securities. 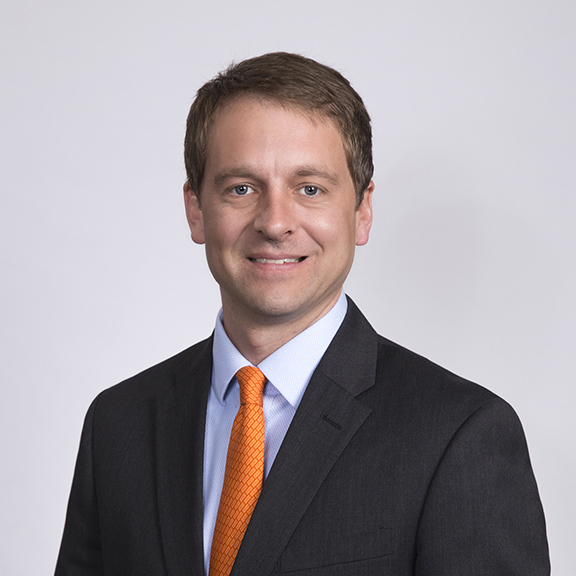 Jake has experience in a variety of government-backed securities, both nominal and inflation linked, as well as in non-agency RMBS, ABS, CMBS, and derivatives. Jake serves on our Product Committee. Prior to joining IR+M, Jake was an Associate in Lehman Brothers Fixed Income Capital Markets Division where he focused on securitized product sales and trading for three years. Before that, he served as Senior Analyst and Consultant at Princeton Consultants then Whitelight Systems, Inc. where he managed projects at a variety of government entities and Fortune 500 companies in the transportation, insurance, and banking sectors. Jake has a BSE in Civil Engineering from Princeton University and an MBA in Finance from Kellogg School of Management, Northwestern University.